SkyTeam, the global airline alliance, is taking its customers’ airport experience to new heights in Canada with a dedicated lounge at Vancouver International Airport (YVR). 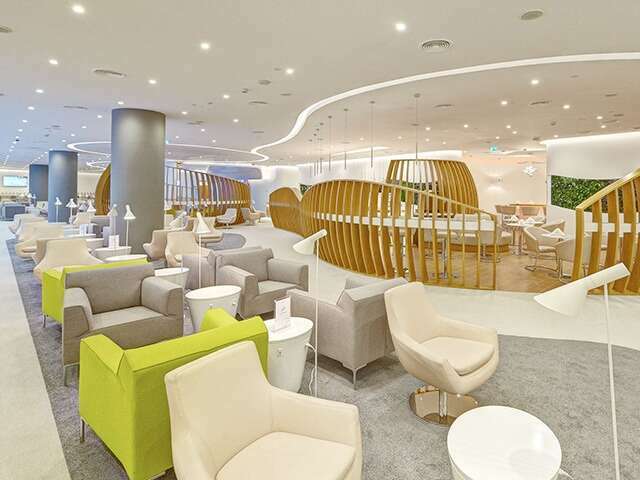 The lounge will offer a luxurious environment for First, Business and Elite Plus customers flying on any of the alliance’s nine member airlines currently serving the airport. SkyTeam’s seventh branded facility and its first in North America, the new Vancouver lounge is set to open by the end of the year. The specific location at the airport, amenities and features of the new lounge will be revealed later this year ahead of the opening. SkyTeam member airlines serving YVR include: Aeroméxico, Air France, China Airlines, China Eastern, China Southern, Delta Air Lines, KLM Royal Dutch Airlines, Korean Air and Xiamen Airlines.